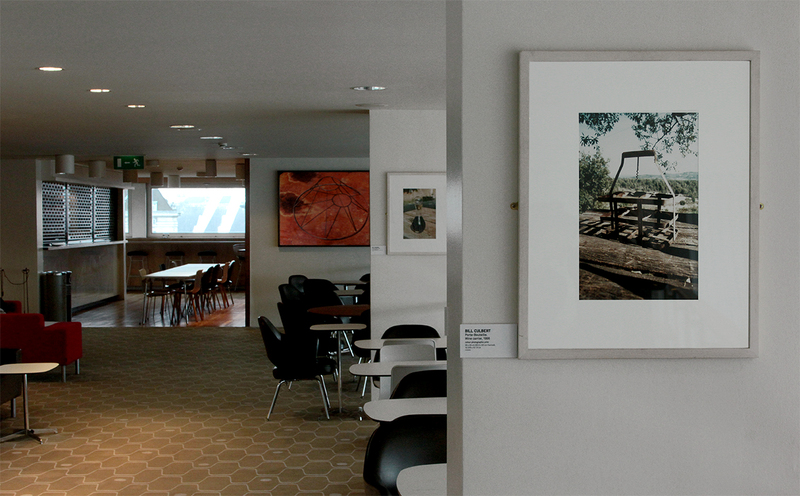 As part of its rotating exhibition program, the Southbank Centre hosted in the Members Lounge at the Royal Festival Hall Bill Culbert: Long View, a retrospective solo show dedicated to the photographic works of the New Zealander artist. 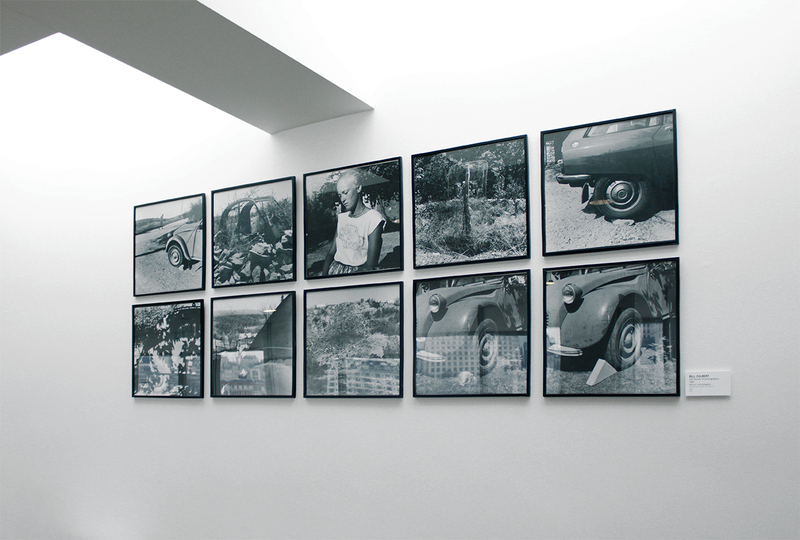 The exhibition, run until 6 May 2013, was meant to coincide with the Light Show exhibition at the Hayward Gallery and presented a selection of 30 photographs by Bill Culbert, spanning from 1975 to 2005. Bill Culbert started his experimentations with electric light in the mid 1960’s. He uses bulbs and fluorescents, constructing and retaining light in sculpture and photography. 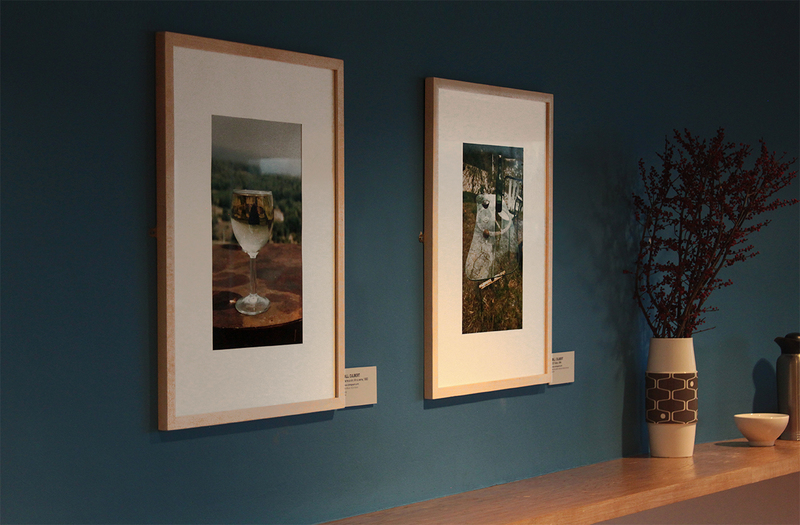 His work is part of the current exhibition Light Show at the Hayward Gallery. His work goes beyond the boundaries of the traditional art object. His photography gives a new clue to the fundamentals in his work; as light reflects through windown or glass and moves through translucent objects, the artist is only focused on the reality that hides behind the apparent misrepresentations of the mind. Rather than a work on illusion, it is a work on surprises from the physical world. 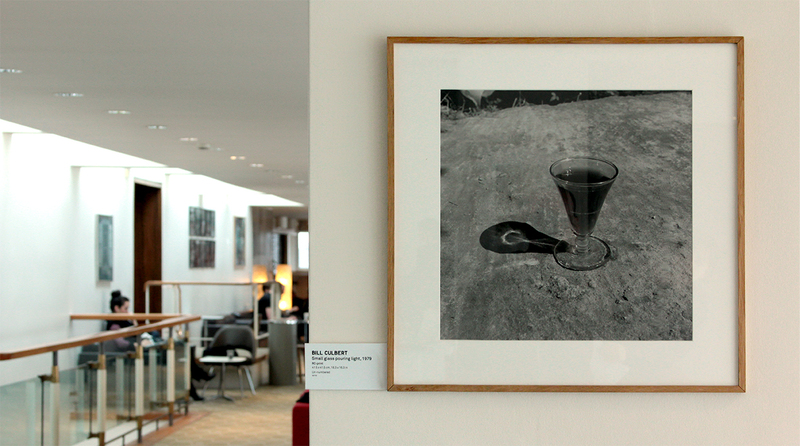 This entry was posted on 28 June 2013 by Laurent Delaye in Bill Culbert, Exhibitions and tagged Bill Culbert, Laurent Delaye Gallery, long view, Photography, royal festival hall, solo exhibition.